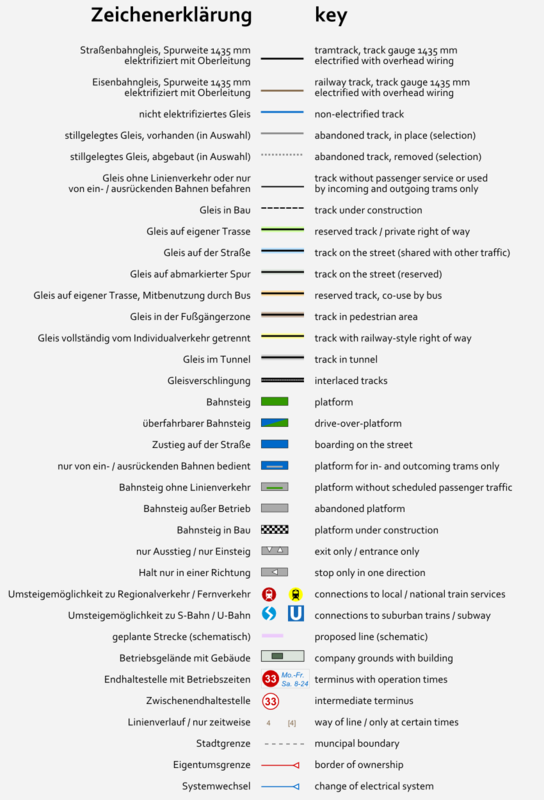 Complete trackmap if the tramway in Vienna. 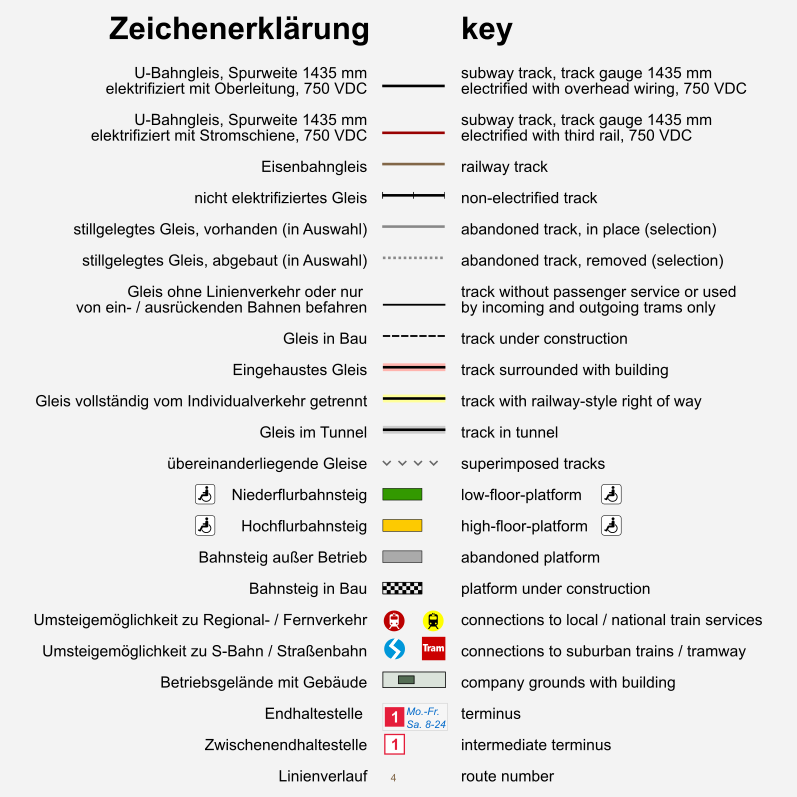 Complete trackmap if the subway in Vienna. tram: New loop at Geiereckstraße planned, loop Schottenring reconstructed. tram: Construction of the line-d-extension updated and several abandoned tracks removed. tram: Route Eichenstraße and depot Wolfganggasse mothballed. New depot Inzersdorf in operation. subway: Line under construction to Matzleinsdorfer Platz added, timetable data and track numvbers added. subway: New route to Oberlaa in operation. 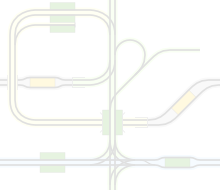 On the website of the Wienr Linien.